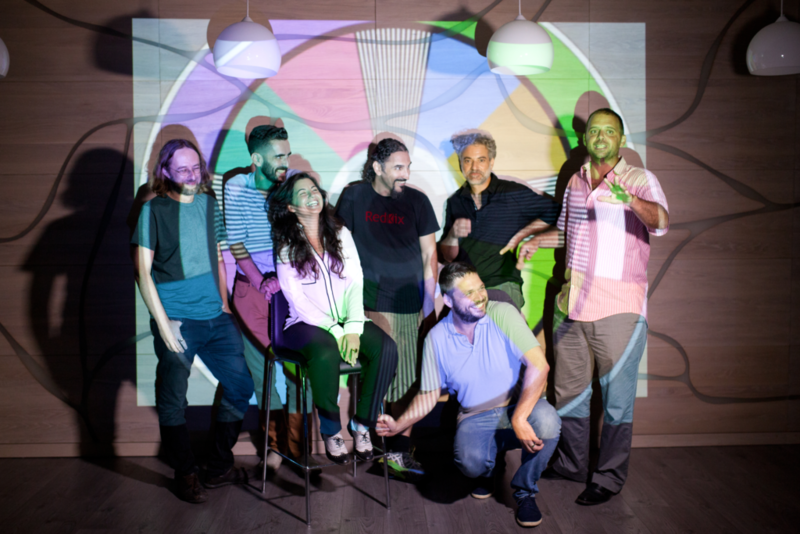 TechnoArt ( TechnoArt.org ), is the first technology start­up incubator of its kind, invests in technology Startups that relate to the world of arts, media and culture in its various forms such as music, film, dance, literature, fine arts and more. Additional partners in the hub include: Deloitte, the largest international business consulting firm, PayPal, SKR Law Firm, UNIK (PR), Y.A Technologies and more. 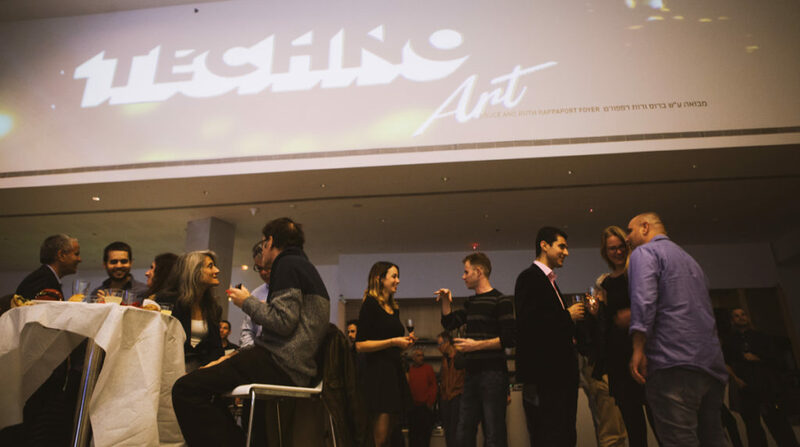 “TechnoArt”, was founded with two major goals in mind, on the one hand developing innovative technologies to the world of culture and art and on the other hand working to solve the business model of this industry. TechnoArt mission is to identify the right technological solutions and innovation that can apply to the Art world in all it’s forms. 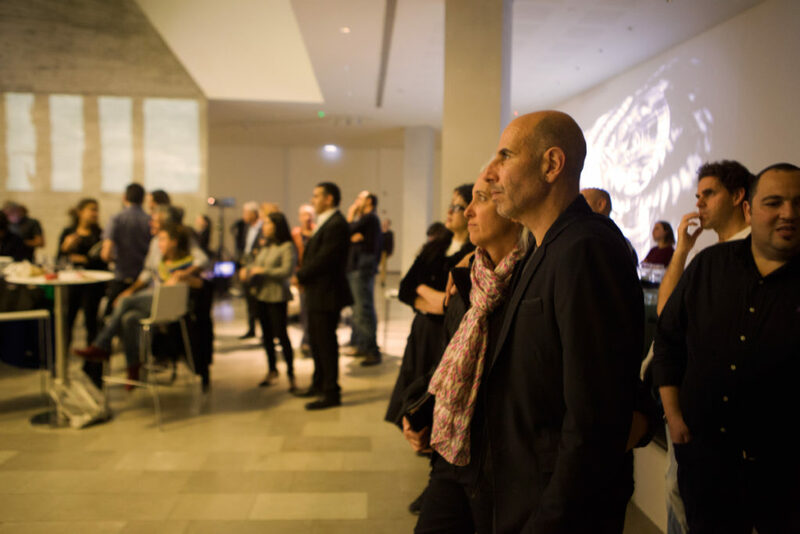 From Music to Fine Art through Dance and theater, TechnoArt provides the required tools to merge both industries and leverage it’s capabilities. TechnoArt offers a working environment and growth engine for both Artists and entrepreneurs, who are in need of new inspiration. The Hub will offer a 3 month program for entrepreneurs and artists to engage artistic practice with emerging technologies, focused on developing advanced technologies and solutions for various art sectors (Music, Film, Performing Arts and more). Selected StartUps will receive access to the TechnoArt resources to include legal consulting, technical resources, financial aid and more. Entrepreneurs will be team up with selected mentors both from the world of art and the world of technical innovation and together will have all the required tools to turn their vision into successful company. The accelerator program is tailored towards the ventures that have been accepted to TechnoArt and the entrepreneurs involved in these ventures. The 10 teams will begin an acceleration program. In 3 months the teams will get supported by a physical working space, a blanket of services essential for their stage and needs as an early stage startup – legal, accounting, PR, technical programming support, business guidance, alongside mentoring by top tech-gurus as well as key players from their relevant field or art. Techno art ventures are partnered with mentors from the world of Art which include leading musicians, film makers and video artists. The program will host key speakers from the local and global high tech sector, equipping the entrepreneurs with the knowledge essential for their initiatives at this stage. 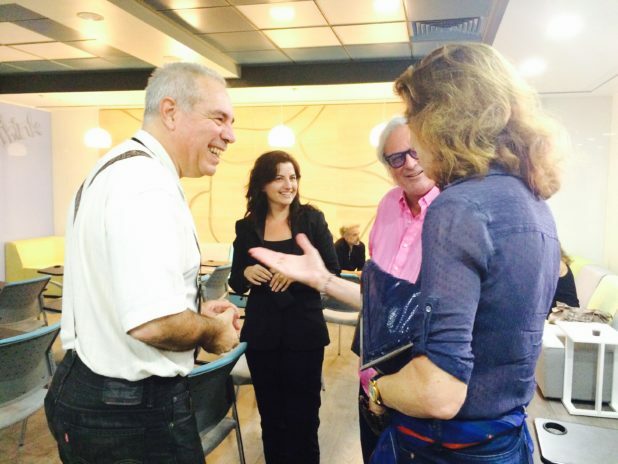 TechnoArt is first in a series of Microfunds established by socialterminals, a US based investment firm in Israel focused on finding technological solutions and business models for struggling industries (such as the world of digital and print media). Socialterminals is the first intelligent social media platform that allows brands to efficiently identify, target and engage their audience and measure results from one central hub. The platform offers a selection of tools allowing the brand to increase the audience engagement, purchasing intent, loyalty and drive a higher ROI. all while cutting costs and improving their message effectiveness. 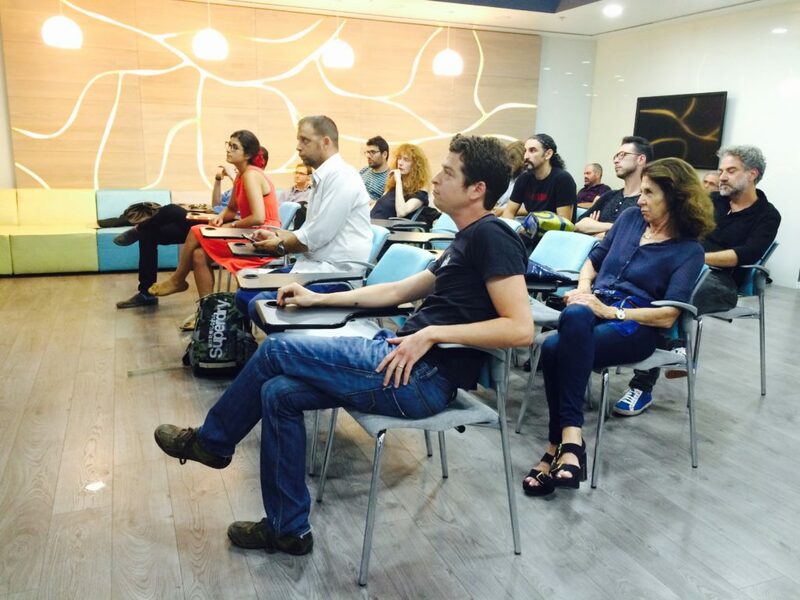 They are looking for pre-seed and seed startups from the art, culture and media landscape. Teams with ideas, products, services, platforms and technologies in this vertical offering new and disruptive Monetization models, a strong team that can promote and execute the vision, with a substantial growth potential. The program invests in 10 teams each wave – one wave per year. Each wave is constructed as a micro-fund (limited partnership) investing up to 100,000 USD per start up in services and capital for the companies and the incubator. After the termination of the incubation period, Techno art will decide on the depth of support and assistance each team needs. The program will keep hosting and assisting the teams in the following 9 months as part of the program. Previous articleHow Startups Can Play Bigger And Smarter Despite Being Small?